Plus! How to Have Bigger Dreams, The Best Photo and Video Editing Apps For Your Phone, and Intermittent Fasting Myths dispelled! It’s my opinion that when a person’s ego or need to be right outweighs their desire to truly help others, they do more harm than good. When health and wellness coaches boldly declare there is only “one way” to do something, they are not helping. It is irresponsible to hold so tightly to a belief that you refuse to consider new research even though it might contradict what you once taught or believed. This way of thinking is why so many feel confused by all the contradiction contributing to the closed minded diet culture. Whether you call it time restricted feeding, eat-stop-eat, 16/8 eating, or intermittent fasting, the practice of eating all of your meals within a shortened window each day has exploded in popularity over the last 5 years. 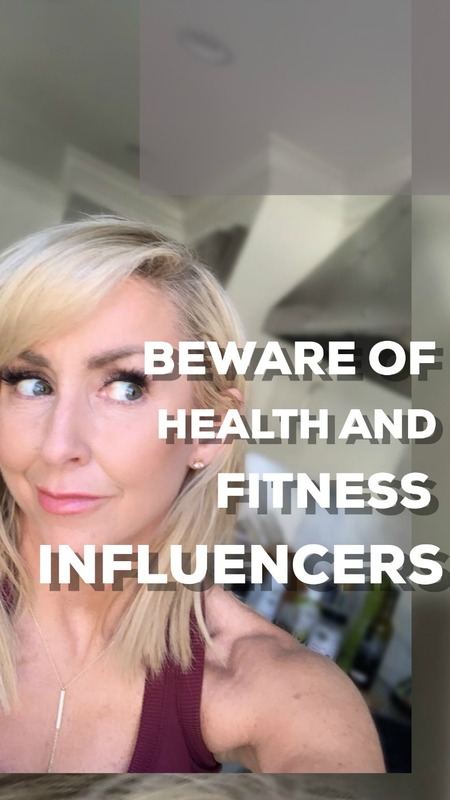 With this onslaught of interest has come a landslide of misinformation, opinions and “so called” health influencers quick to tell you how to do it! While online access to information has never made it easier to stay abreast of new research, sadly not everyone is as excited or as open minded about the latest science as yours truly. If you’re REALLY looking to understand the complexities of intermittent fasting, not to mention all the latest findings on gut health, metabolism, balancing your hormones, and how to turn your body into a fat-burning machine without dieting… you’re going to want to pick up the 131 Method Book TODAY! In preparation for the 131 Method Book, I spent 3 years working hard to simplify the science and deliver to you the structure you need to develop a way of eating what works for you. Are Your Dreams Too Small? There’s a difference between walking around with your head in the clouds and having big giant scary dreams. If you crave meaning and a feeling of accomplishment in life, giving yourself permission to dream big dreams might be your answer. 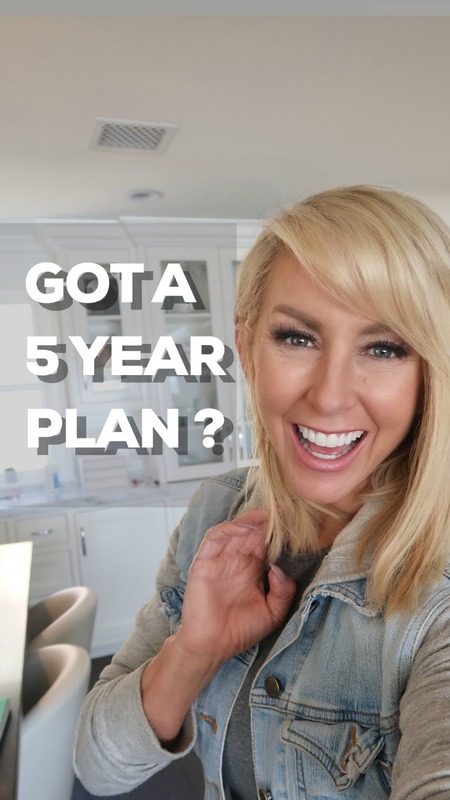 Have you given yourself permission to dream about a life so crazy ridiculous that you almost wouldn’t want to tell other people you have these desires? Have you set your goals too low? Are you playing it safe with petite size dreams. Does dreaming big feel selfish? Extravagant? Unrealistic? If you’re wondering if your dreams are too small, they probably are. That’s okay! We can fix that… together. You just need to know how to dream bigger and I want to give you the tools at my next live taping! You MUST come down to The Chalene Show Live in LA (April 18th)! Nobody knows yet (only you, my Snapshot fam), but the main topic of the night is all about being daring enough to dream crazy / ridiculous / amazing things for your life! But even better, how to make them happen! Honestly, it’s easier than you think! 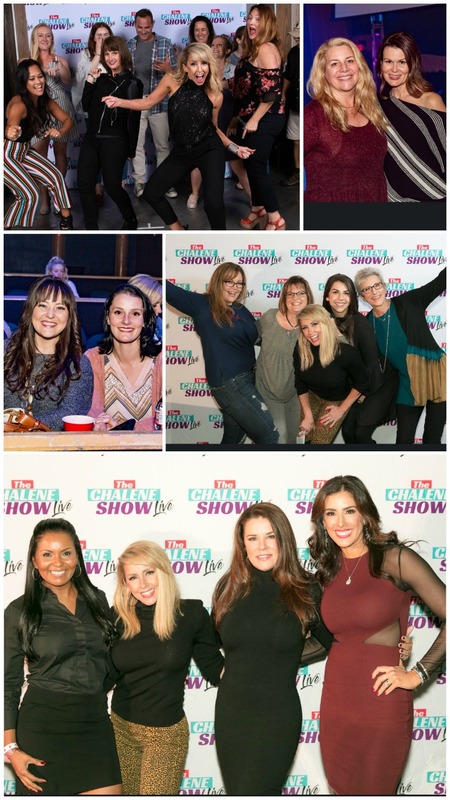 So, grab your besties and let’s hang for a night full of laughs, adult beverages, bonding, and make some dreams come true! And as the video above attests, my original 5 year plan turned out to be my very first PUSH goal. It’s legit the very same system I use today for long and short-term goals. It would be an absolute honor to teach you this easy process! Girl, just GO HERE and let’s start! I have a feeling we’re going to make a very good team, you and me. Podcast Social Media Hack Of The Week: Top Photo and Video Editing Apps for Android and iPhone 2019! Listen now! Ps…. if you’re a podcast listener, you MUST join our private facebook group. It’s kinda my new favorite place to hang out. Serious listeners only please! Scary statistic alert: Nearly half of women admit to the fact they apply makeup while driving. Why is that a scary stat? Well, about 450,000 accidents are caused annually by female drivers putting on makeup in the car! It doesn’t take a genius to figure out why, though. Mornings can be super rushed for so many that any little bit of time saved feels totally worth it. So, drinking your coffee, listening to The Chalene Show, and sneaking in last-minute lipstick and mascara — all from behind the wheel — has become all too common for all too many. Have your husband or an Uber driver do the driving if you need to apply full face makeup! That’s what I do! Lol…. I pray your driver isn’t as opinionated as mine! Did you laugh and learn? That’s always the goal! Let me know in the comments! I definitely learned a lot & laughed quite a bit, too! I loved Bret asking if you let viewers know that you weren’t driving while applying your makeup, lol! 1.- how come you did not get any makeup stain on your black clothing? I guess not a drop on the seats either? 2.- I know you have talked about moisturizers before but which one do you use and do you also use Sunblock? I’m gonna missed the book launch party! looking forward to pictures and you looking rad as always! I love the make up in the Car! You and your husband are so cute and funny. I have been scared of contouring . What tanning lotion do you use on your arms? Love everything you do!!! What’s the self tanner that you use? Love this! I’ve gotta see how you do your eyes and what eyelashes you use. I would love to know how you do your eyes also!!! What eyeliner do you use?